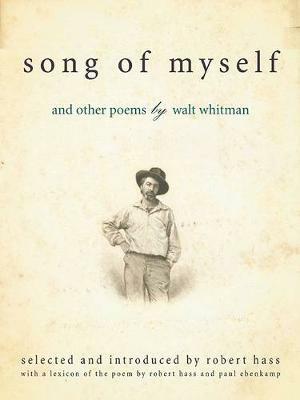 "Song of Myself," the premier poem in Walt Whitman's Leaves of Grass, is widely believed to be one of the most important poems in American literature. 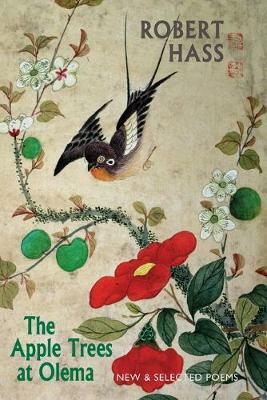 A large part of the brilliance of "Song of Myself" is the raffish playfulness of its diction--the poem belongs to the mid-nineteenth century's love of wordplay that also characterizes Charles Dickens and Mark Twain. Walt Whitman was deeply interested in the American language as it was emerging in his time. 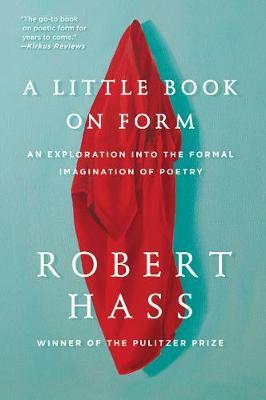 Robert Hass and Paul Ebenkamp's lexicon walks us through his greatest poem and, in its footsteps, much is revealed about the words Whitman chose in 1855--their inflections, meanings, and native usages we wouldn't otherwise know. We are made to understand, perhaps truly for the first time, Whitman's query in "Song of Myself": "Have you felt so proud to get at the meaning of poems?" 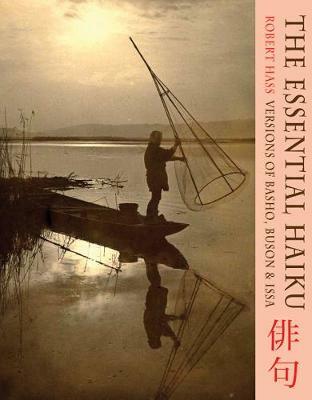 In the first part of the collection, Hass offers an introduction to the poem and then, with Ebenkamp, a rich annotation of "Song of Myself." 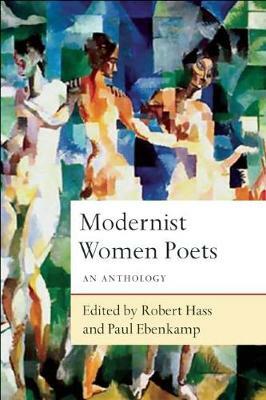 The second part of this book includes poems from the span of Whitman's career, selected by Hass, that give us a fresh look at the beauty, authority, and sweep of Whitman's work.